On one side, it a No. 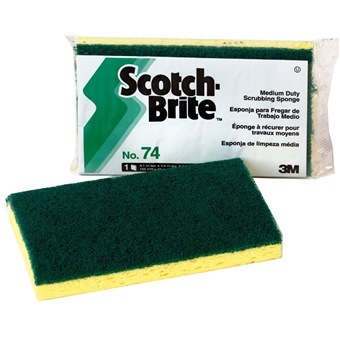 96 scouring pad for scrubbing and cleaning. 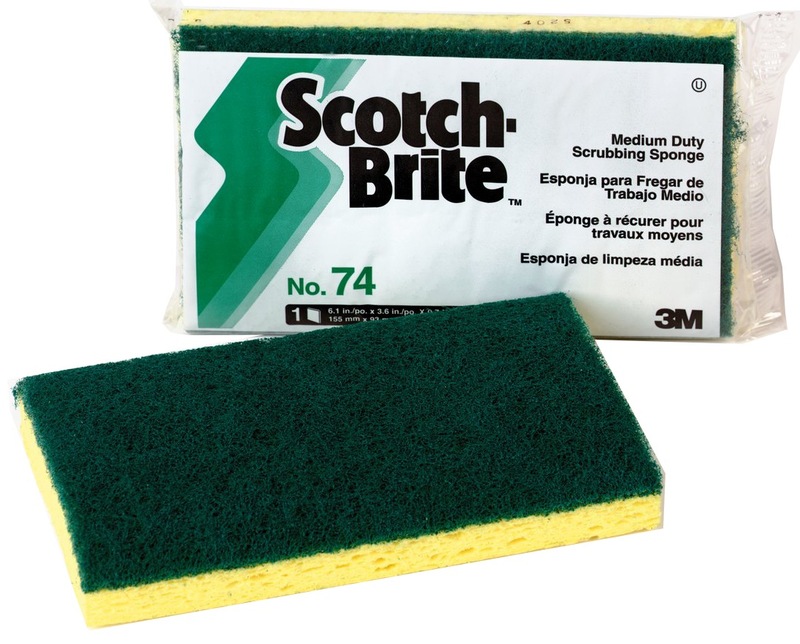 On the other side, the cellulose sponge quickly wipes up spills and messes and can carry cleaning solutions to the work surface.